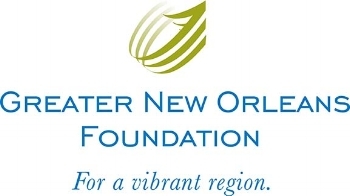 The Greater New Orleans Foundation serves Southeast Louisiana by identifying community needs, designing and leading broad-based initiatives to meet those needs, and supporting the local and regional nonprofits whose missions complement ours. They organize the grant programs into nine major categories of community and human development. Database with several grant opportunities offered to initiatives that include workforce, civic engagement, housing, emergency, geography, women, arts and culture, education, environment, youth development, health and human services, endowment, crime prevention, public safety, economic development, and healthcare.